About: Fir is among the category of evergreen oils we offer with tremendous health potential. With multiple varieties of Fir being grown, harvested and produced from so many locations around the globe sourcing this oil was difficult but very fun! After comparing and testing samples from all over the world we fell in love with a small grower, wild crafter, and producer in Canada! We personally feel no one extracts from evergreens quite like this little distiller. We were very impressed with the level of care, ethics, and time taken to insure the oil produced from their evergreens are top notch! We were so impressed we work directly with this producer for our Spruce and Pine also! 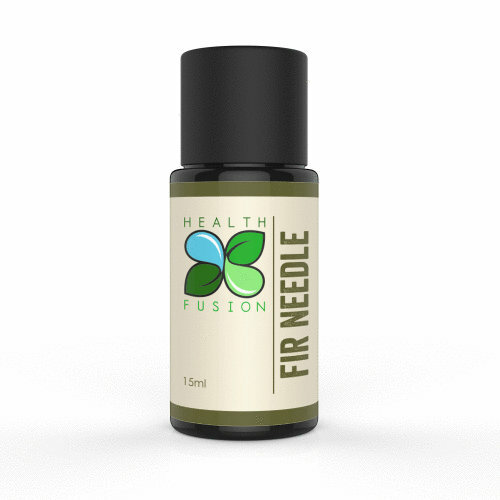 Fir needle oil has similar uses to Spruce and Pine oils and all seem to bring holiday memories to the surface with their sentimental aromas.